Home - North Carolina Nuclear Medicine Technologists, Inc.
Be sure to check out the newly redesigned Links page and the new Vendors page. The site is a community space and we love feedback! If you have any questions, ideas, comments, or criticisms, please email our webmaster: Zachary Carroll. He would be happy to hear from you! Are you following us on Facebook and LinkedIn? Paige Bennett MD, out of our very own Wake Forest Baptist Health Medical Center, has not only been an amazing speaker for us, but she has also started an Instagram specifically for Nuclear Radiology case studies! Click the link above and follow her to catch a glimpse into what she sees on an everyday basis! 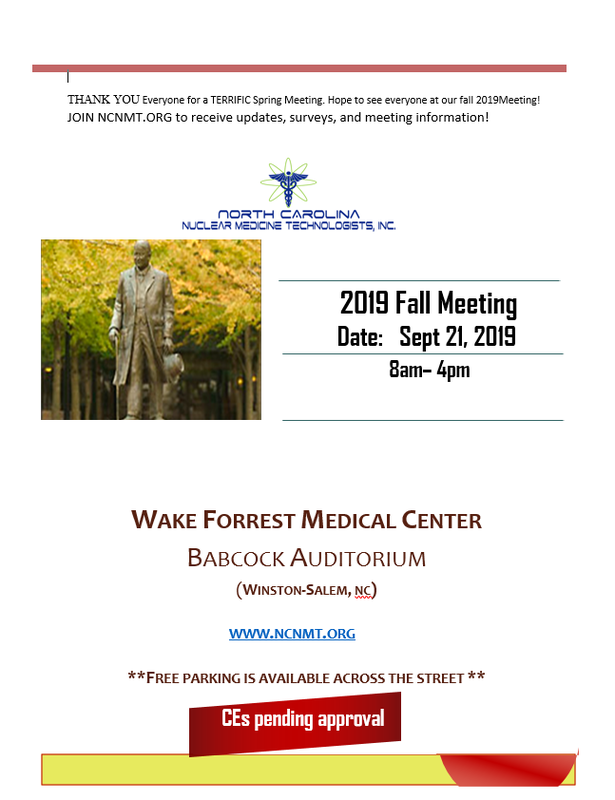 North Carolina Nuclear Medicine Technologists, INC.
Use the links above to learn about membership, view photos, see a directory listing, and register for upcoming meetings. Send a message to us and tell us what you want to see on your website. What is your technetium-99m made from? Sometimes a mixture of highly enriched uranium (HEU) and low enriched uranium (LEU). Did you know CMS (Medicare) is offering a $10 additional reimbursement for Tc-99m coming from only LEU? 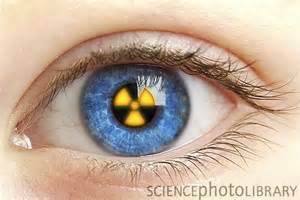 Ask your nuclear pharmacy about this.